Whether you venture into the wild outdoors, fish alongside gentle shores, engage knee-deep in an exciting project, or need assistance with day-to-day assignments, the Survivalist Spring Assisted Folder is perfect whatever the purpose. 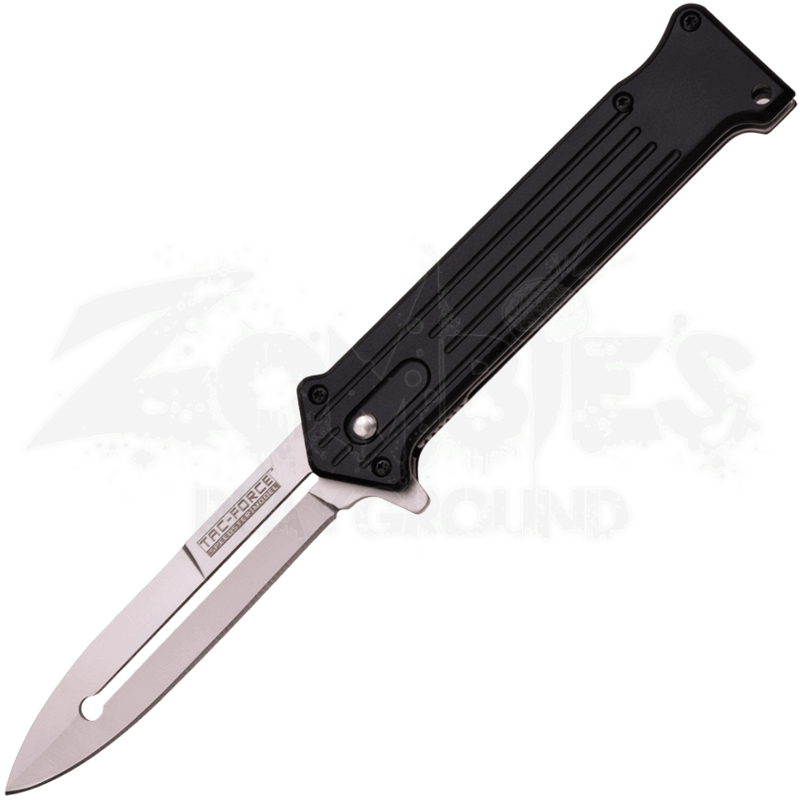 The stainless steel spear point blade ensures this useful knife will get the job done. 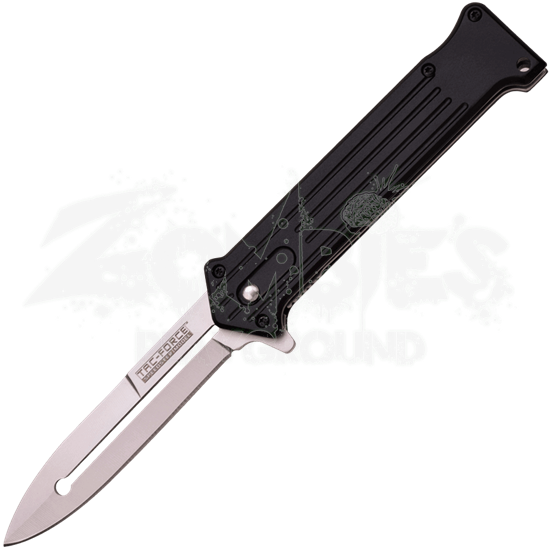 Whether for the expected or spur of the moment tasks, this folding knife is an essential tool. The spring-assisted design allows for quick access and easy folding. The black aluminum handle adds value to the classic and functional design. The pocket clip ensures this handy utility folder is always within reach.